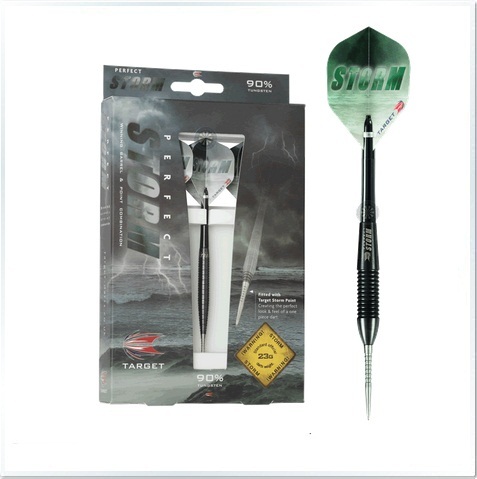 Powered by the unique STORM POINT, this dart provides the look and feel of a one piece dart. With unique barrel 3D CAD designs which enables Target to precisely engineer the PERFECT STORMs gravitational centre for ultimate balance and delivering breath taking results. 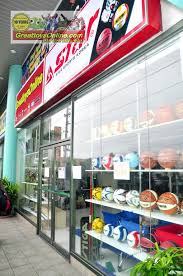 This product was added to our catalog on Tuesday 25 March, 2014.